Who doesn't love a little glitter, right?! Make it gold and I am even more in love. 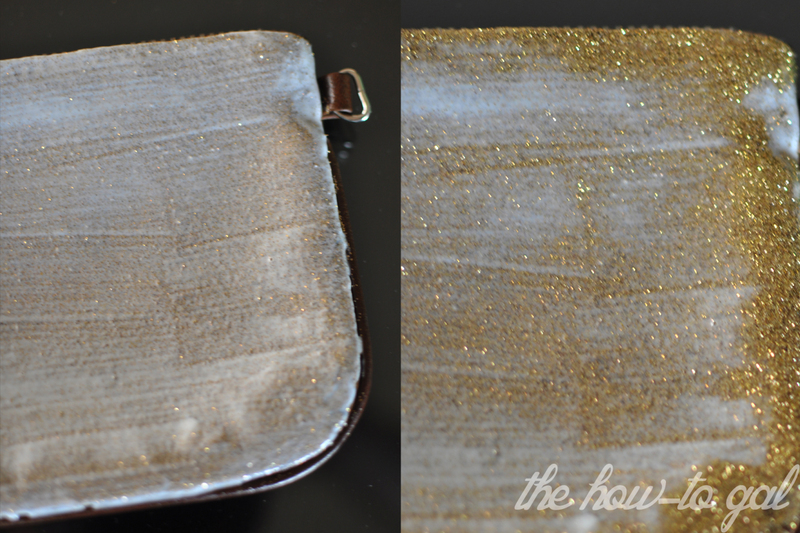 Below are some super easy steps on how to apply glitter and can be used on most surfaces. 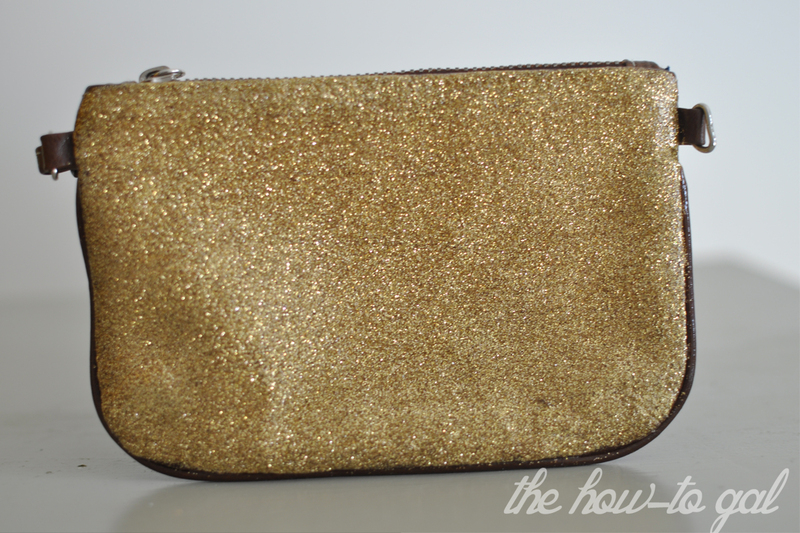 I had an old clutch that needed some updating and it turned out fabulous. 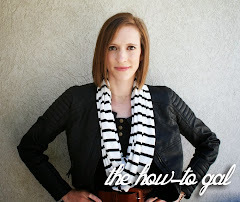 Make sure your surface is nice and clean and then apply an even layer of Mod Podge. Use an appropriate sized brush for the item. Since my item was a clutch, I used a small, sponge brush. Sprinkle the glitter over the Mod Podge. It is important to use a super fine glitter, so the overall surface is not too chunky. Once dried, tap off any loose glitter and go over the glued on glitter with a coat of Mod Podge. Don't worry, it will dry clear. 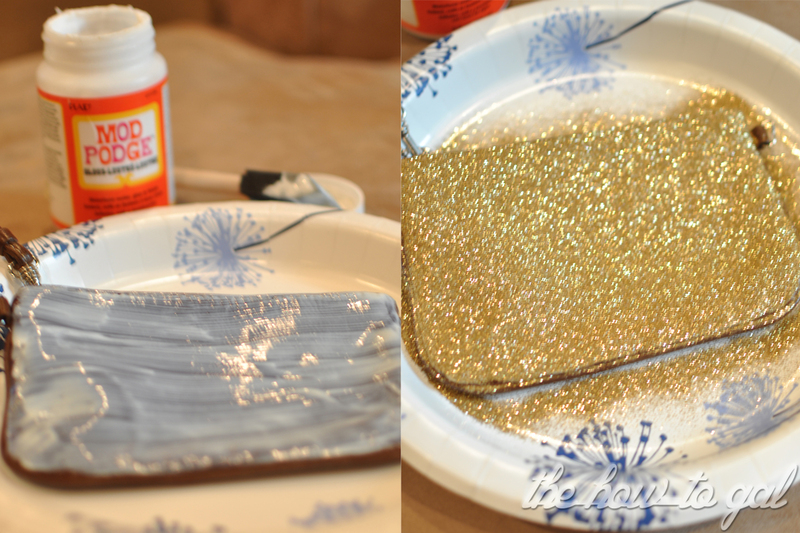 The first picture shows the first coat on the glitter and the second picture is 15 minutes later after the glue started to dry. After the second coat was dry, I added one more final layer of glue to make sure the glitter was nice and sealed. So simple, yet it changed the look dramatically. What are you going to make sparkle? Looooooove me some glitter and this turned out fab! !